Greyfield Farm is a family run business. We first opened our doors and welcomed in our first guests into our first two cottages in 1987. Over the next few years we added further cottages, hot tub, sauna, mini gym & bbq hut. 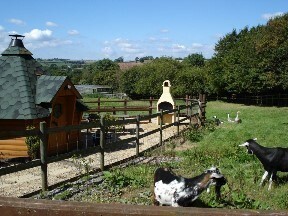 Now we have Five Luxury Holiday Cottages which are all located around the old farmyard. Four of them are graded 5 Star Gold Award and one of them (Byre Cottage) is graded 4 Star Gold Award by Visit Britain. Before we started Greyfield Farm Cottages we stayed in a number of holiday cottages, some which were good and some not so good. The things that we disliked most about the not so good accommodation that we had stayed in over the years was that there were lists of rules, the quality of the fixtures/fittings and beds/bedding was poor and things that we felt should be standard for any holiday were charged as extras (Linen, Towels Gas and Electricity). 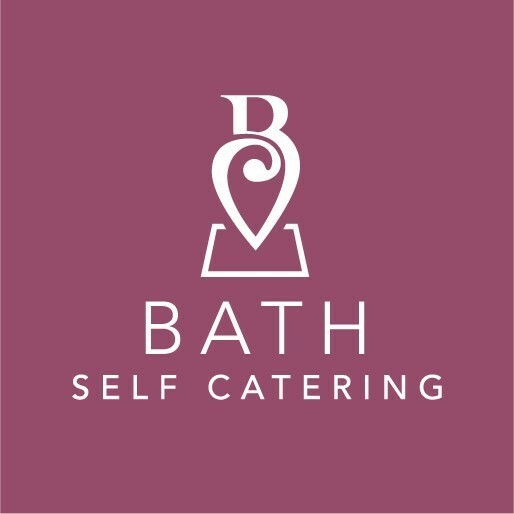 So we made the conscious decision when we started this business that we would give our guests an inclusive holiday package, insure that our fixtures & fittings & beds and linen were of good quality and to be as flexible as possible allowing our guests the freedom to enjoy our facilities when and the way they want to. We consider our commitment to sustainability as a foundation for our lasting economic success. By striving to achieve a balance between economic, environmental and social issues in our everyday business, we make a positive contribution that benefits ourselves our guests, our employees, the environment, the local area and creates long-term added value for our business. We ask in return is that our guests respect our property (do not damage fixtures and fittings or smoke in the cottages), respect our other guests enjoyment, keep their pets/children under control, clean up after their pets/children and operate all equipment on site in a responsible manner. When you are with us we hope you have a wonderful time, you may make new frends amongst our goats, chickens, ducks and geese.